When you have a chance to talk about what you know, you also begin thinking deeply about new concepts and vocabulary in science. How does this activity helpful for ESOL/ESE students? 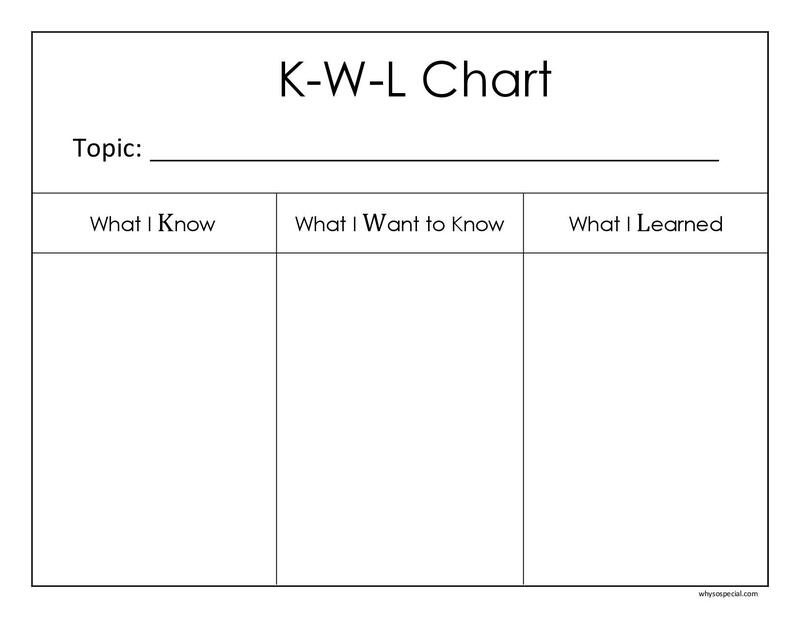 This task has students write information that they previously know. There is no penally if students don't know information before lesson and this gives teacher a gauge of how much help a student knows. Concept Maps are really helpful in Biology because they show the relationships behind concepts. Concept mapping is a cognitive tool comprized of learning techniques that help develop and organize ideas. These visual and active thinking techniques can be used to create an external representation (or picture) of a set of ideas or a body of knowledge. By generating representations, tools such as concept maps, graphic organizers, webbing, idea maps, and other visual diagrams help to structure thoughts, illustrate in-depth ideas, and show relationships between and among them. This task gives students a visual way of looking at a concept so they are able break it down in a simpler manor. Every week students will be required to find an article in science from a reliable source and write a one paragrah essay in their journal. The purpose of this activity is to have students explore science outside of the classroom and discover new information. The field of science, especially Biology is constantly changing, finding new information through research is a great way to learn. This task gives students an opportunity to discover on their own at any level and even in their native language. A short summary can be given even with a limited vocabulary. This task can also help student hone their writing skills.